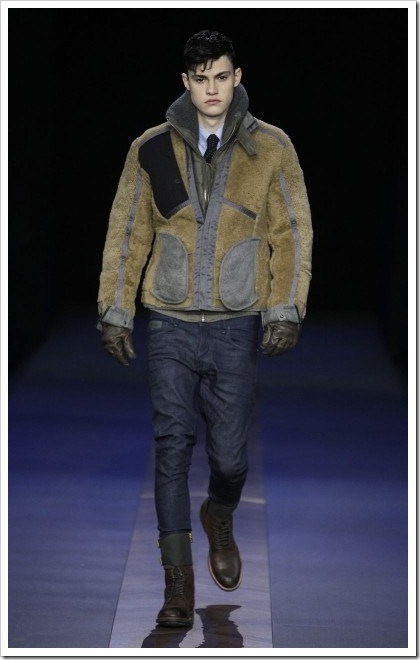 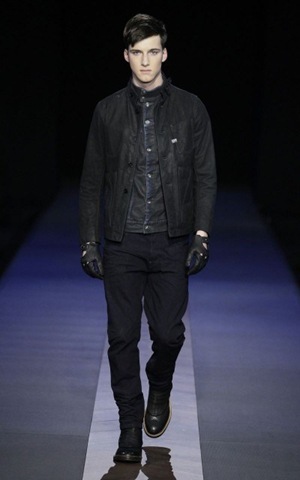 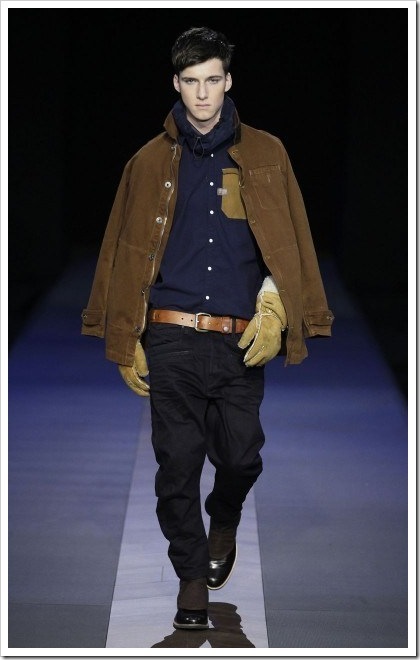 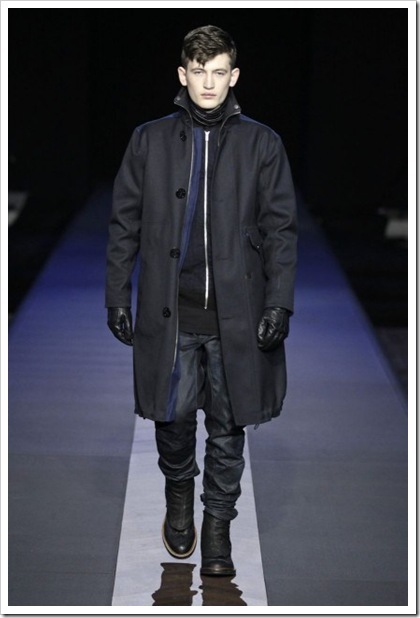 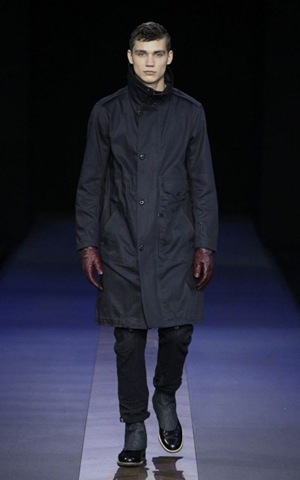 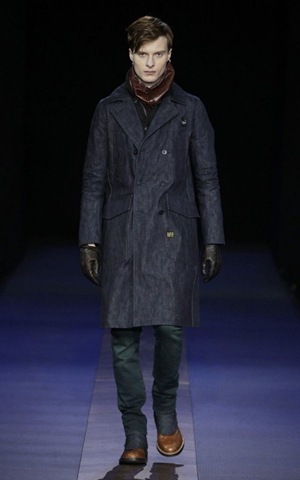 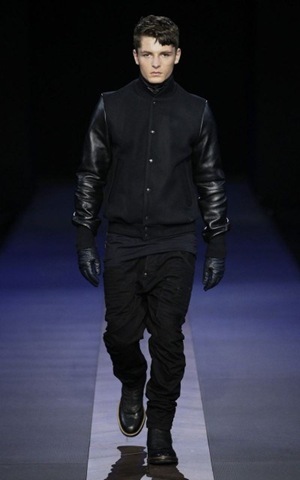 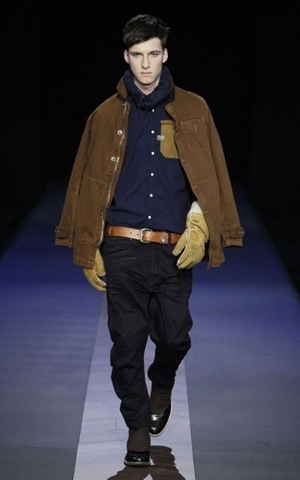 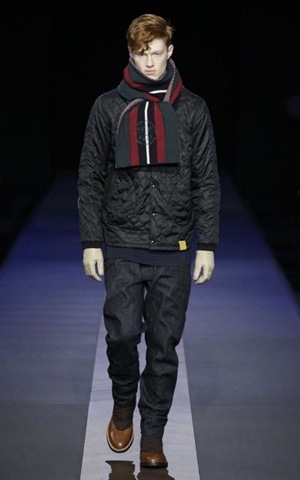 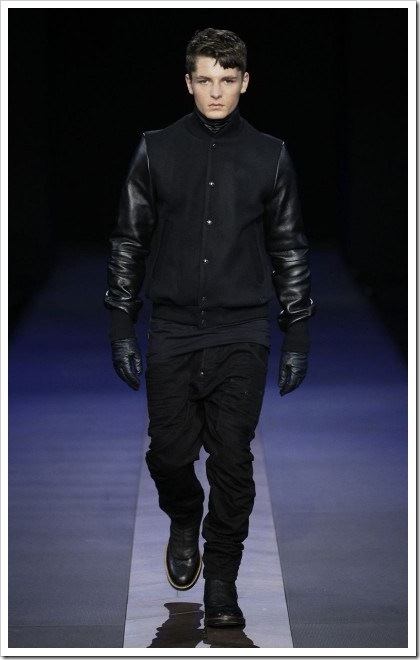 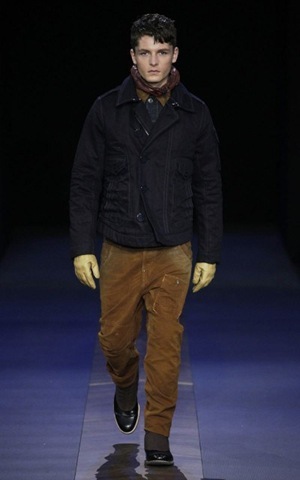 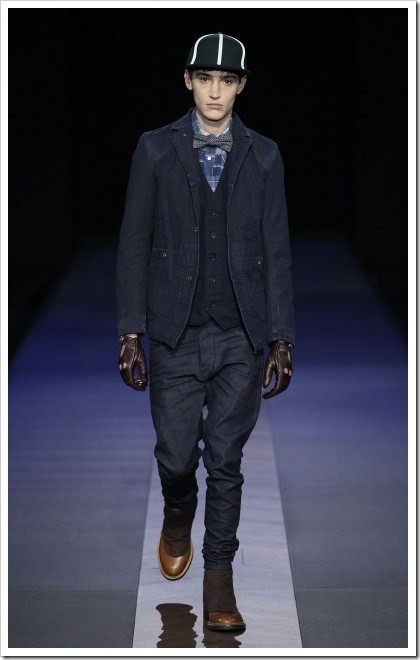 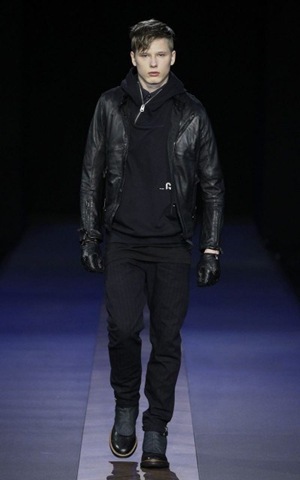 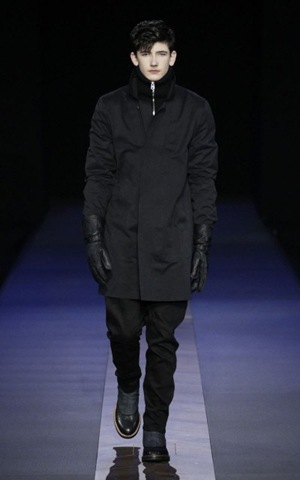 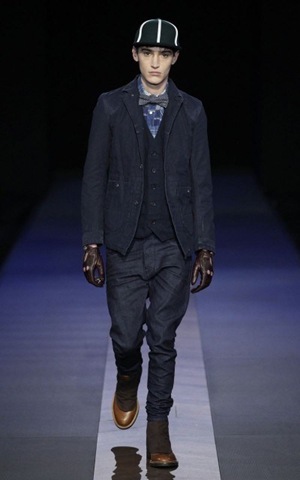 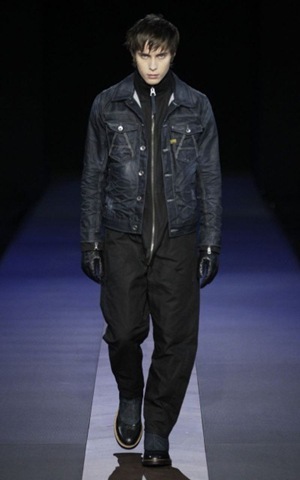 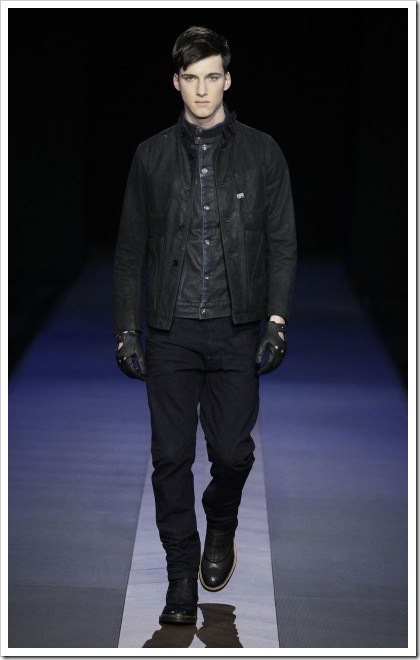 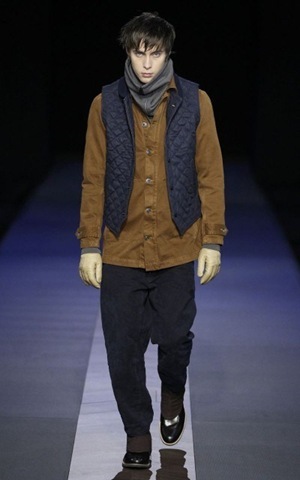 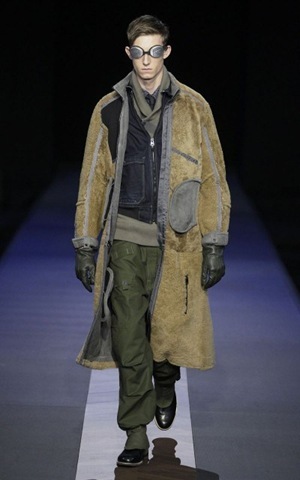 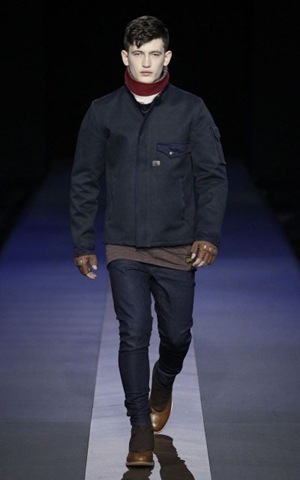 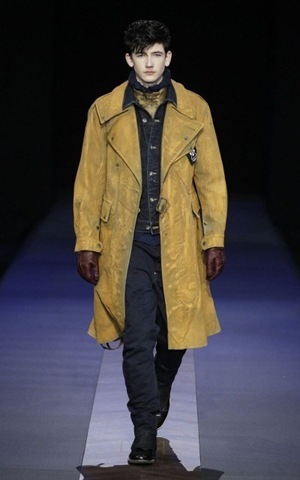 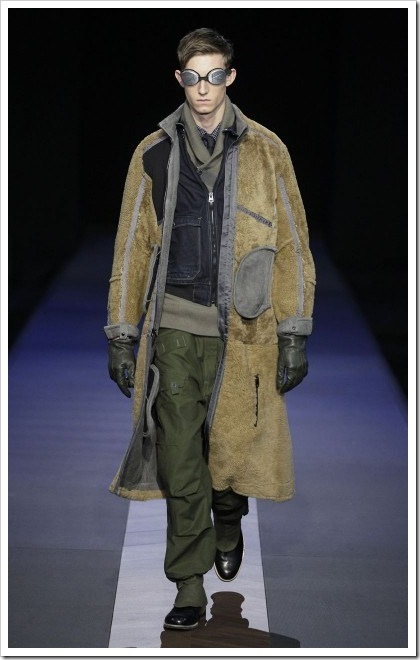 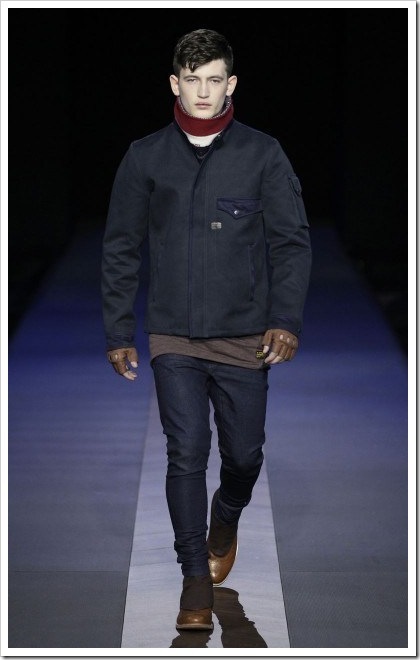 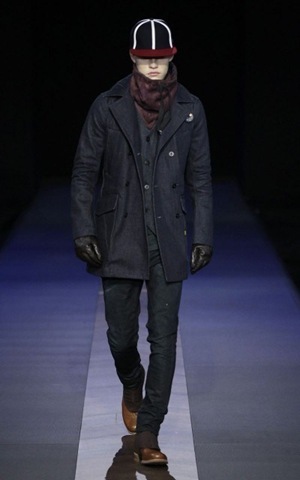 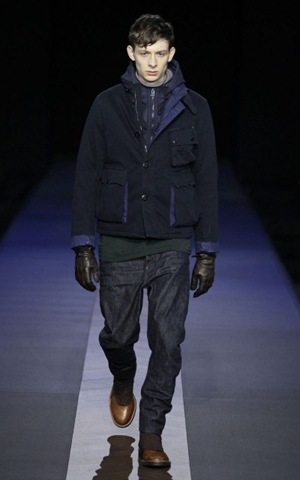 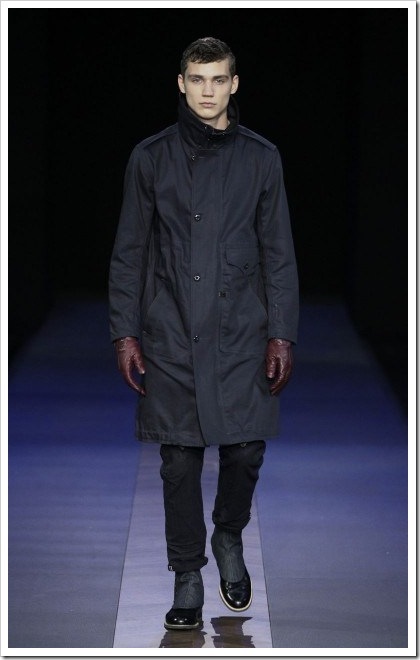 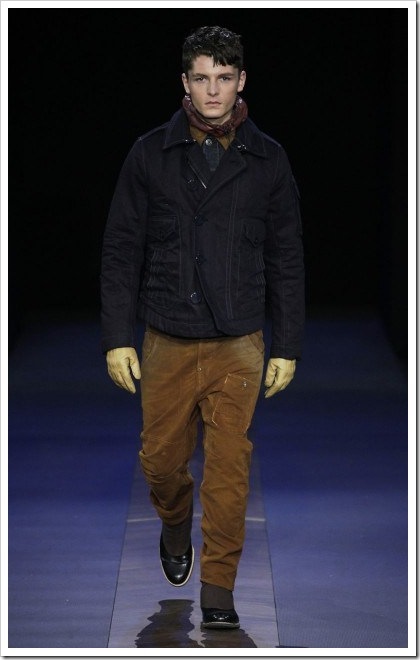 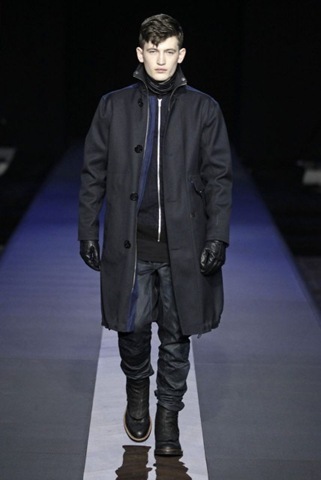 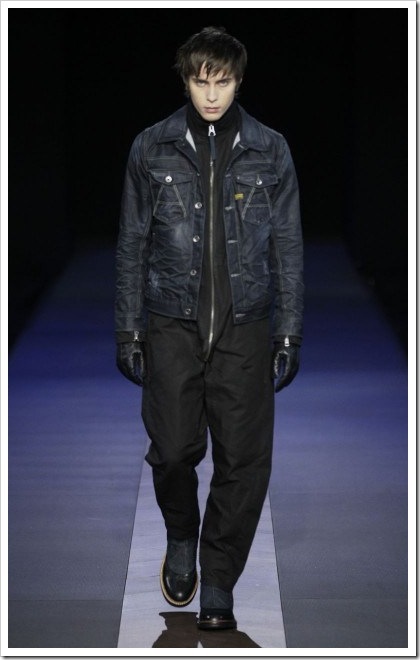 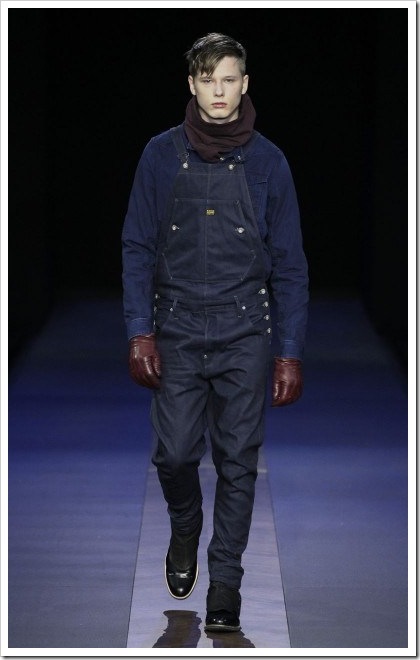 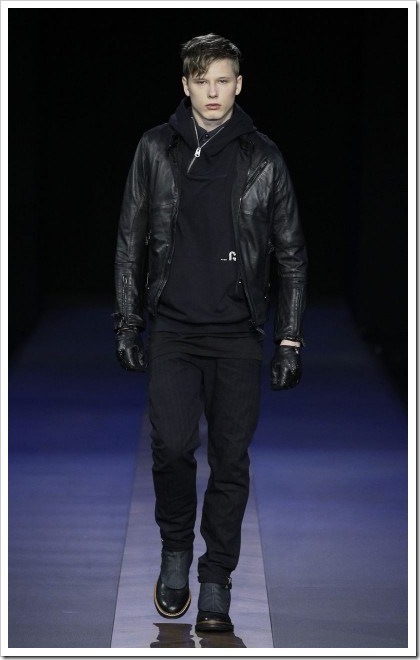 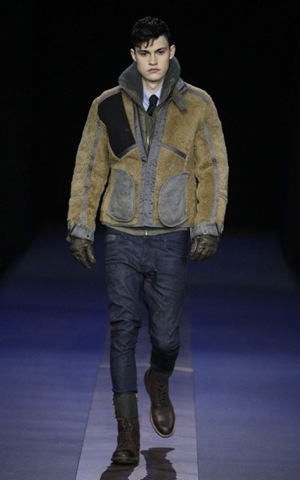 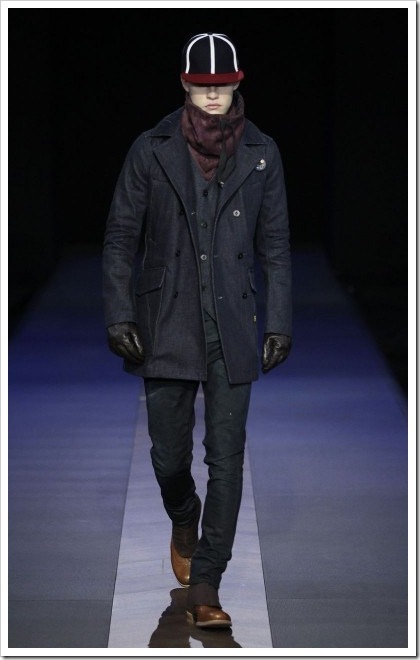 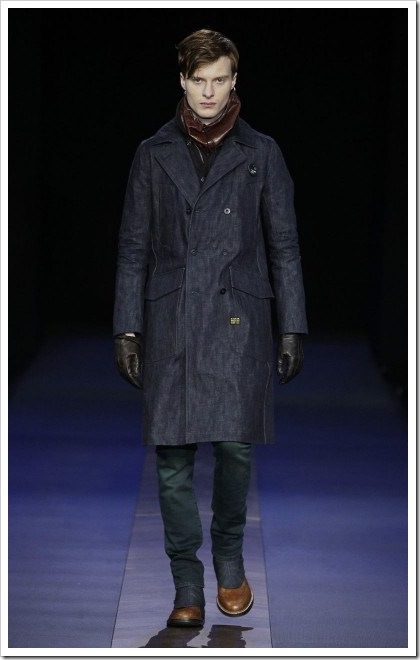 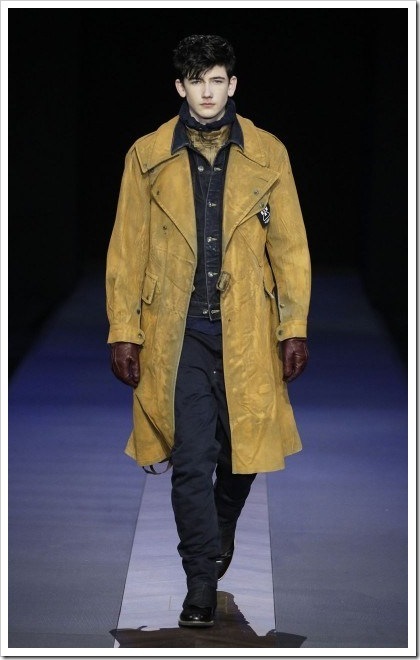 Military ,working and hunting influences are at the core of G-Star Fall/ Winter 2013 Denim collection. 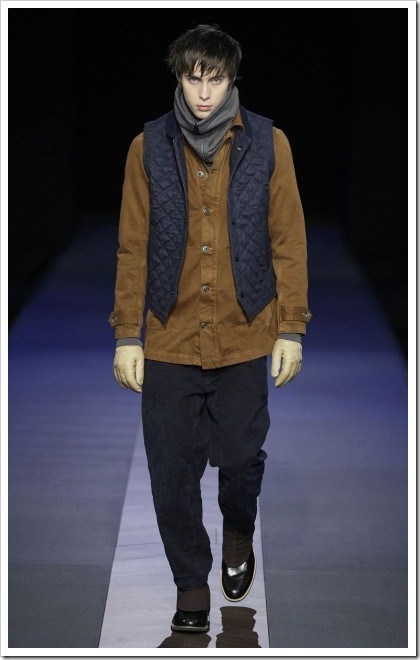 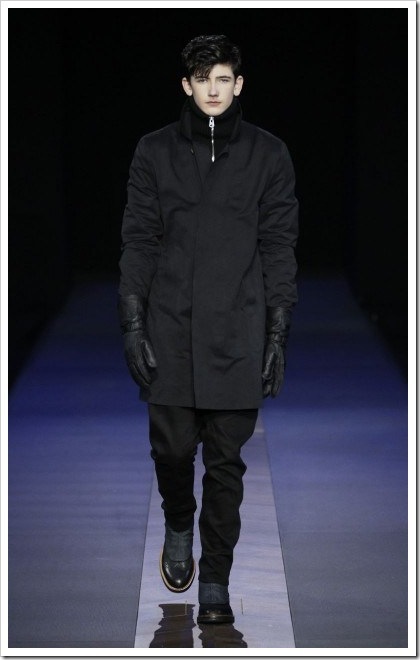 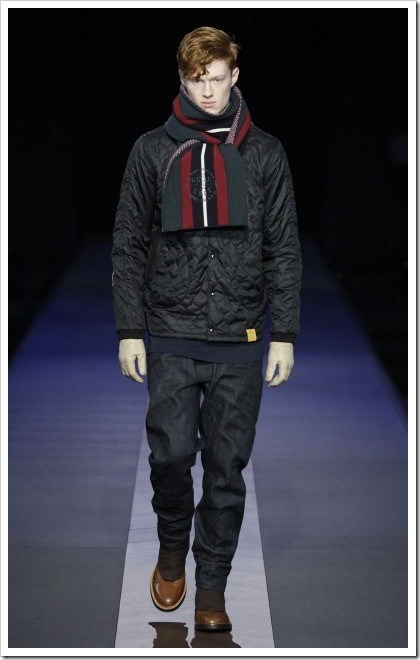 New colors and 3D constructions were combinged with classic styles to create a range of bold and comtemporary designs. 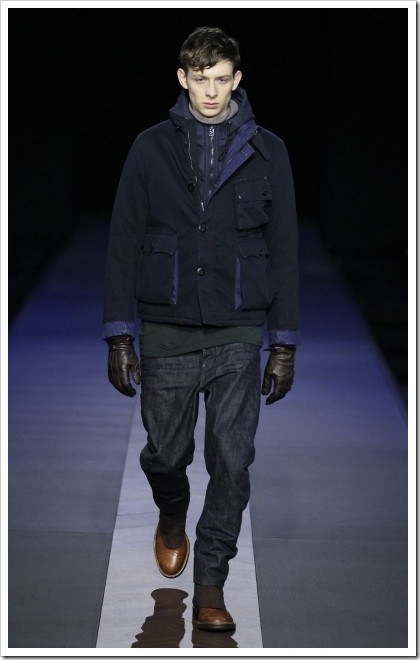 Mazarine Blue denim color inspired by French Fabric ‘ Toile de Chine ‘ is one of the highlights of the collection .This fabric features a blue warp and weft resulting in an intense, almost purple kind of blue..